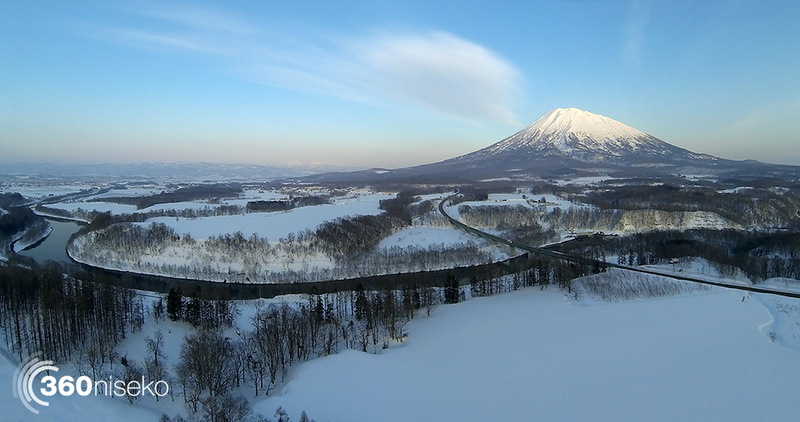 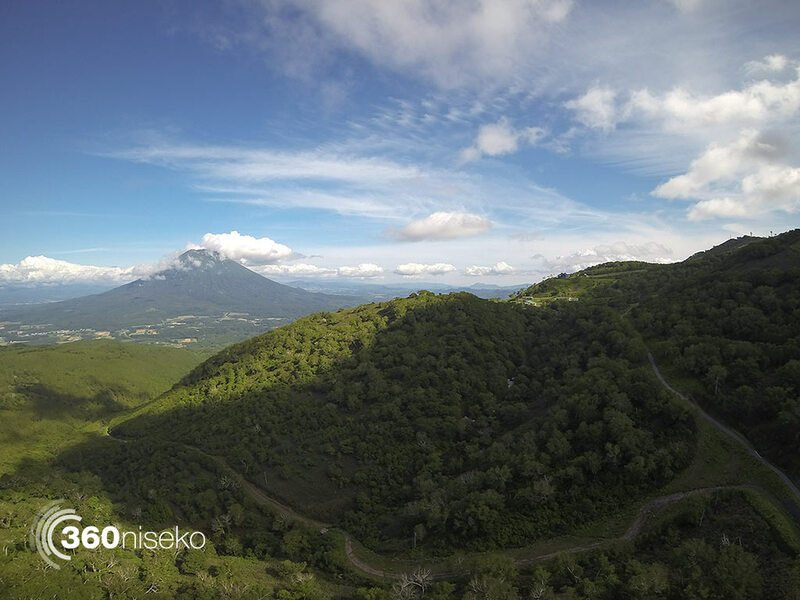 Here at 360niseko we love Niseko, photography and panoramas, and since February we have been experimenting with aerial photography. 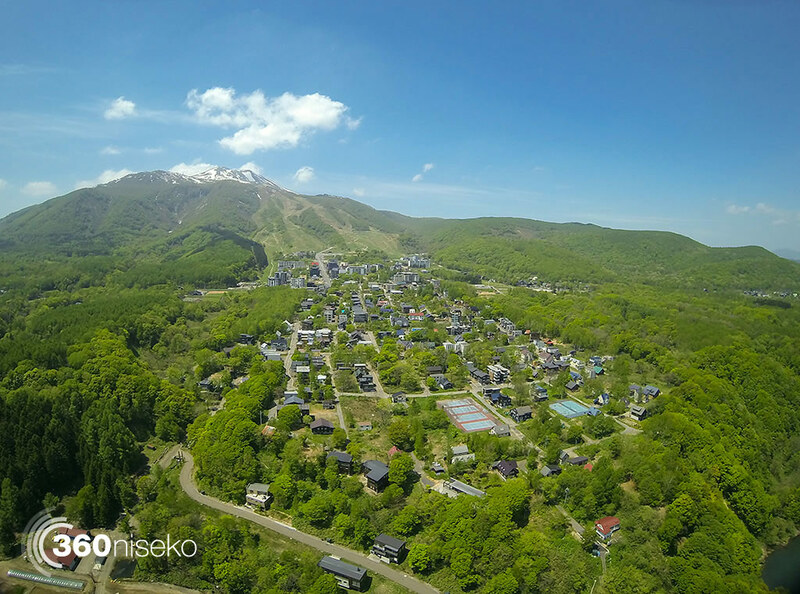 All of the images in this post are either composite panoramas or single shots taken with a Go Pro 3. 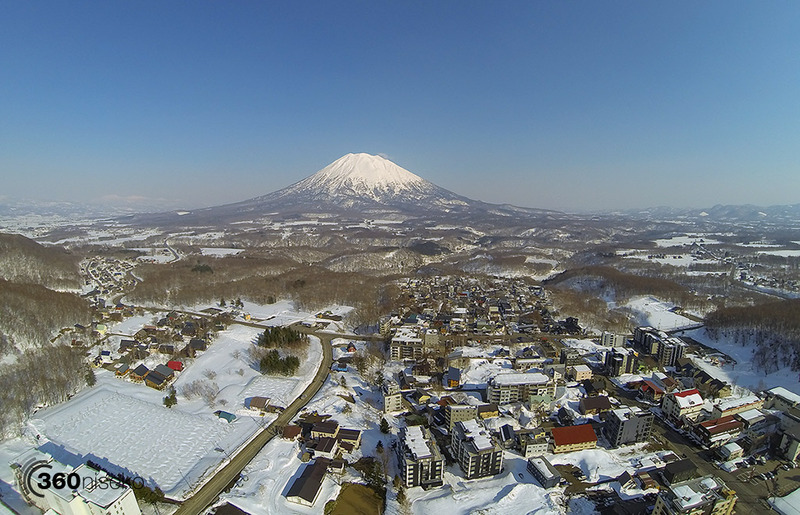 We are using the DJI Phantom and absolutely love it! 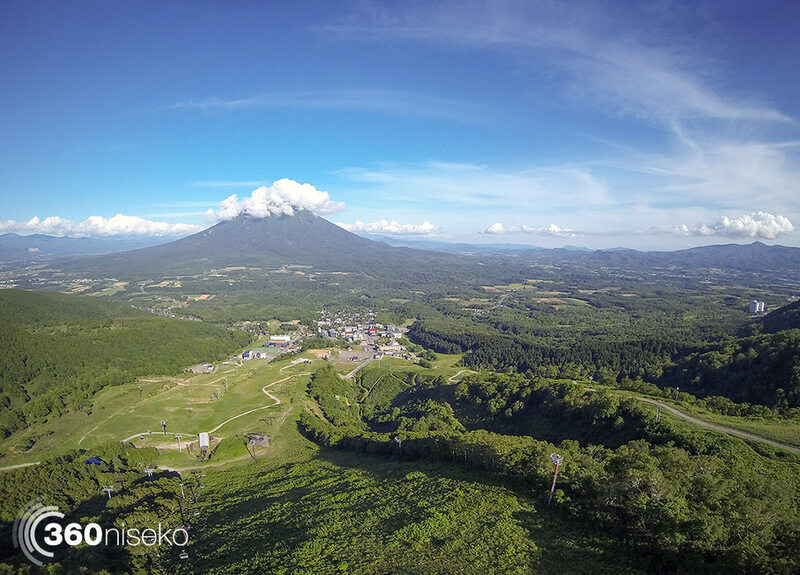 Watching the seasons change around Niseko from 150 meters up is an incredible change of perspective. 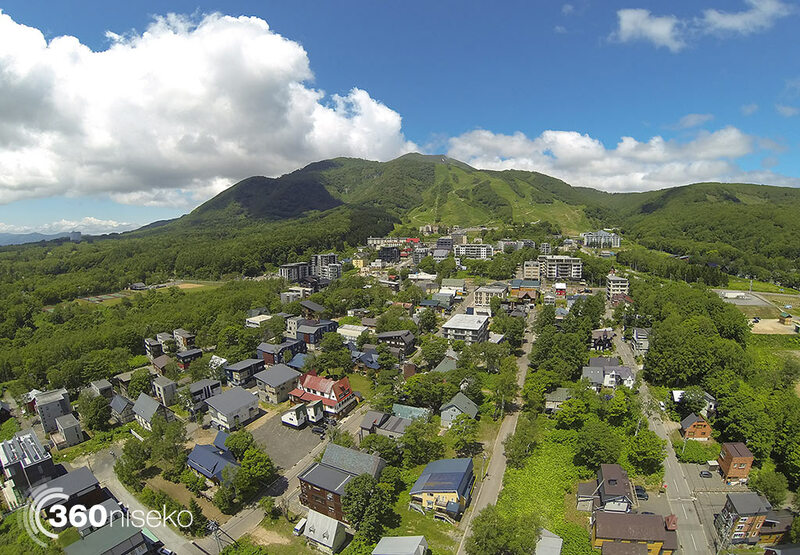 360niseko has been lucky enough to receive support from the French family, which has allowed us to literally take to the skies around Niseko to capture and share these unique images.